Either you are running an SEO services business, or have an in-house SEO department for your company, you wont be able to get maximum results unless you have an efficient SEO team. The times when you could hire a person to perform a one-man show on almost every SEO related task are long gone. Today, the core productivity and efficiency of your SEO team depends on a lot on understanding the components of the team, reshaping your staff’s perception around effectiveness and incorporating the best productivity tools to streamline the process. An effective SEO team comprises of certain building blocks with each performing a set of responsibilities. Following is a list of these key performers their specific roles and responsibilities, some time-consuing tasks that may have a negative effect on entire team’s performance and certian tools that can be helpful in their better performance. An Account Manager basically works as a liaison between clients and the team, managing both sides to ensure seamless execution of the project. He is responsible for preparing proposals as well as coordinating and implementing SEO/SMO strategies for clients. At the same time, he works as an organizer who manages different tasks of the team and creates strategies for achieving goals effectively. However, being on both sides of the fence is not an easy job. Account Managers have to switch between different tasks of contrasting nature on daily basis which results in a negative effect on their overall productivity. This specialized time tracking software is excellent for accurately measuring the performance of team members and is a must in the arsenal of an Account Manager. It ensures that every team member is working efficiently by tracking the total time spent on each project and dramatically reduces unwanted time consumption by tracking and managing priorities and facilitating team collaboration. 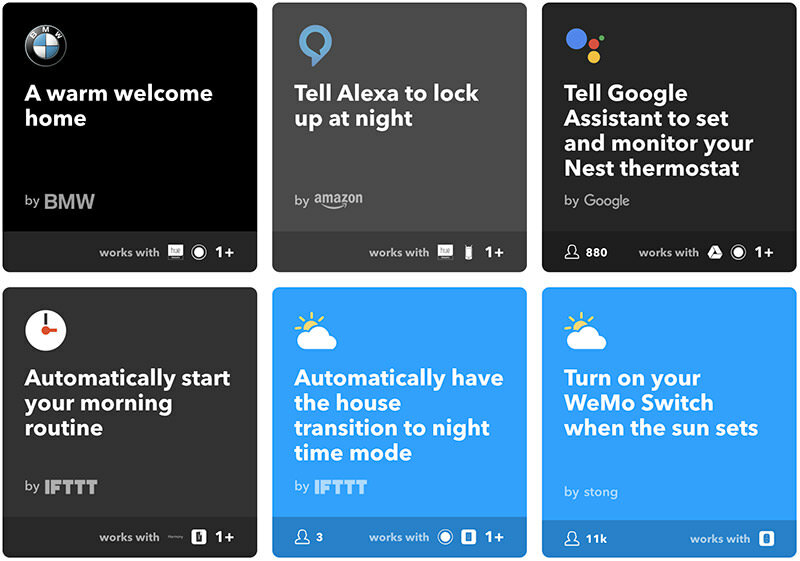 This app can be used to manage personal day-to-day tasks. 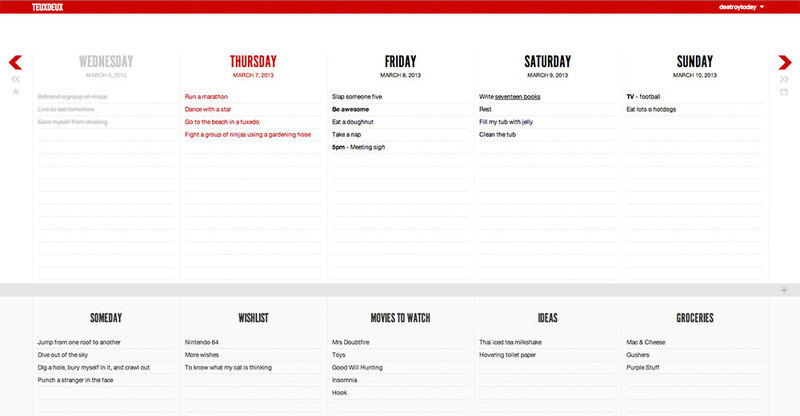 It keeps you organized and sets a schedule for your daily tasks. 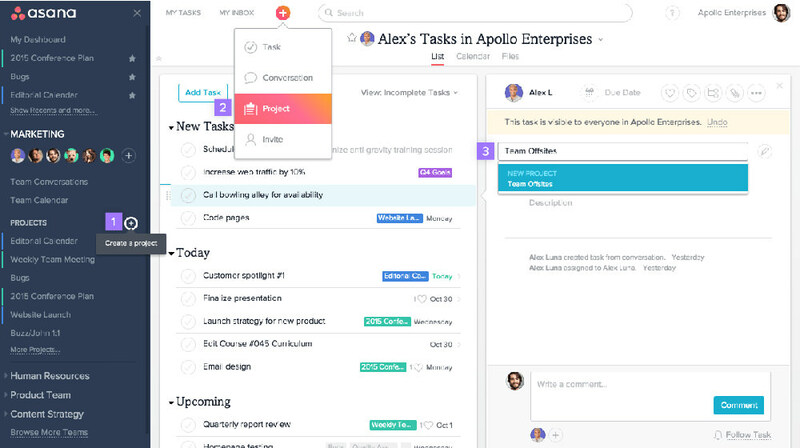 It helps the entire team to stay focused on work by letting you store and retrieve work details at any point in time. 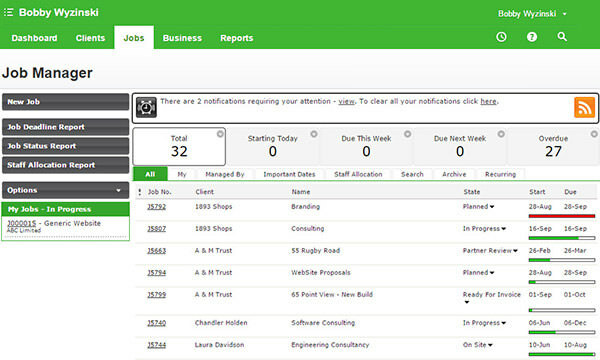 You can also assign and track responsibilities of each team member. 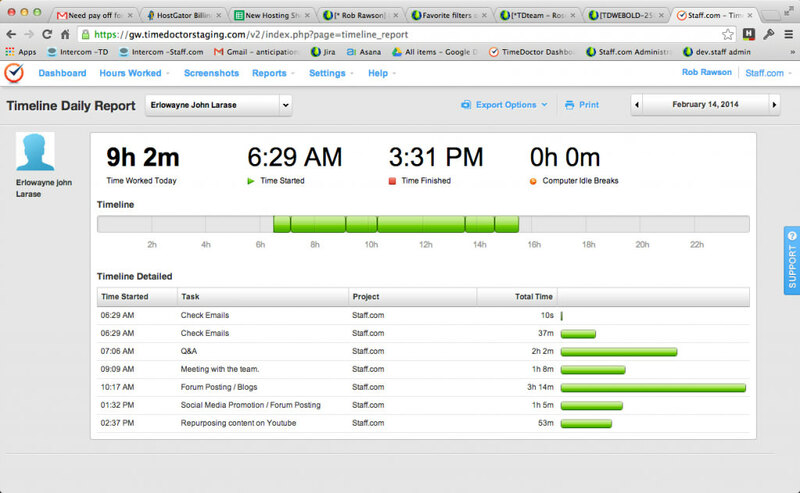 It is a cloud based job management software that lets you manage projects and jobs easily through a single platform. It is a an all in one software for lead management, job management, job costing and invoicing. All your data remains in one place and is accessible any time and from anywhere. It allows you to prepare interactive Powerpoint presentations and comes with a trainee response system for creating collaborative learning environments that help in improving productivity and profitability. Real time feedback can also be obtained from the participants and proper data can be maintained for analysis at a later stage. An SEO Analyst carries out website analysis, conversion rate optimization, keyword research analysis, technical SEO audits, GWT/GA analysis along with maintaining regular communication with fellow team members. In an SEO Analyst’s job, a good amount of time is spent doing research and online analysis which influences the efficiency of his overall work. By cutting down the time spent on research and analysis we can greatly enhance their productivity. The following tools can help. It is the most comprehensive competitive intelligence suite to improve your entire online marketing efforts. The software crosses, combines, and visualizes data to compare with competitive domains. The following image displays the Organic Research Positions report that shows you the ranking of your competitors for specific keywords. You can find related phrase and matching keywords for generating specific keyword ideas. The backlinks tool allows you to see which landing pages are getting maximum links, the domain vs domain tool allows you to compare your position with that of your competitor’s, and the position tracking feature lets you track any domain or keyword from any location etc. 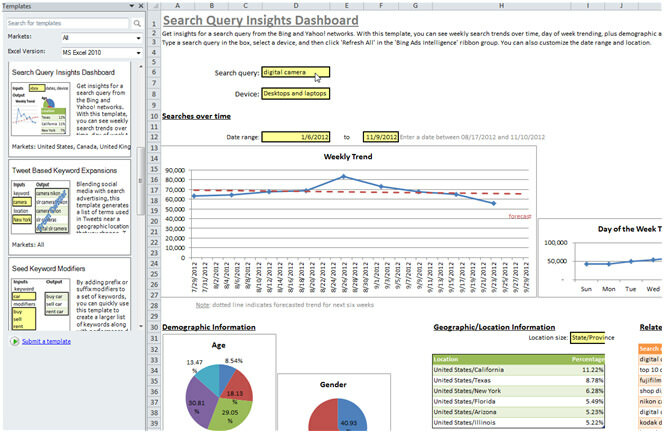 With this tool, your data can be exported directly to MS Excel. Although, its traffic estimates are considered somewhat unreliable, however it is not much of a problem if you check the AdWords Keyword Planner (see below) before launch. A great tool to keep an eye on your competitors by allowing you to see their ad’s copy, history, and the elements that worked well for their campaigns. It gives you data for every keyword your competitors have bought on Adwords, every organic rank, and every ad variation in the last nine years. This tool works by pulling all of Google’s "suggested searches" from the bottom of your search into one spot. 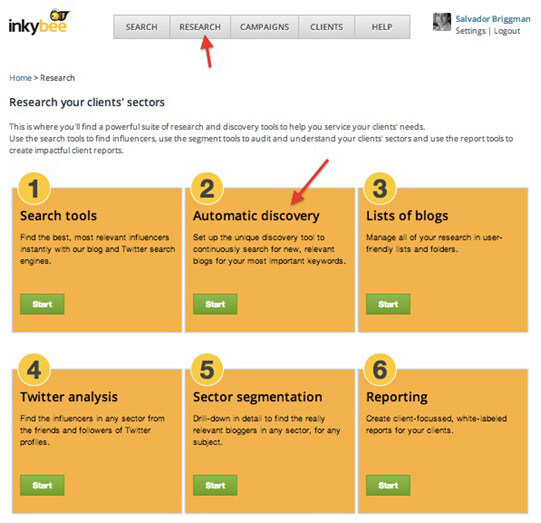 It is a great tool for coming up with new ideas in a particular category or for content research. This tool helps you find keywords and pull title tags, meta descriptions, or meta keywords directly from the code of other websites. 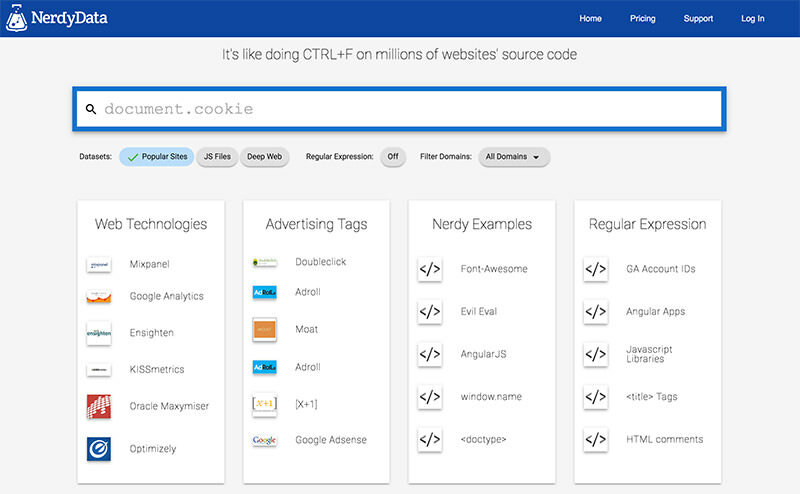 Overall, it helps you see what similar keywords other people are using. Only a sign–up is required without any credentials. 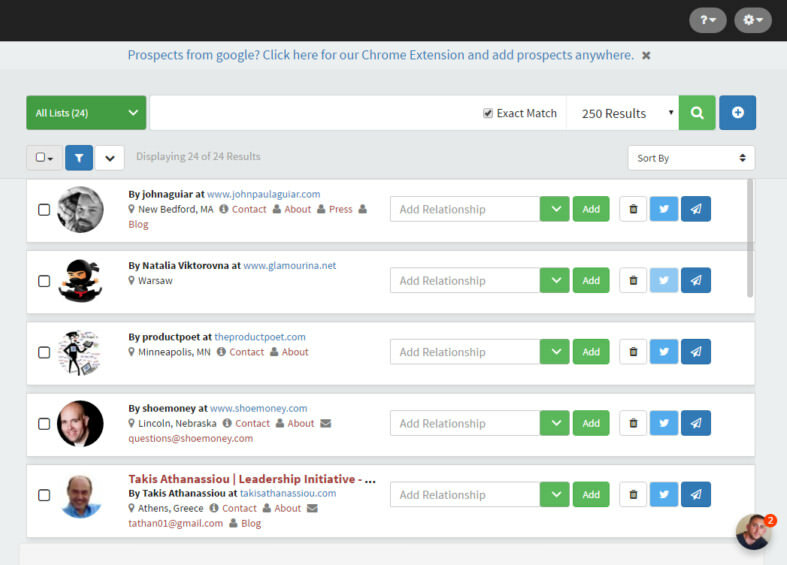 This tool lets you automate competitor analysis up to a great extent saving hours of your time. This tool lets you identify your online competitors and compare their performance metrics in Google with yours. 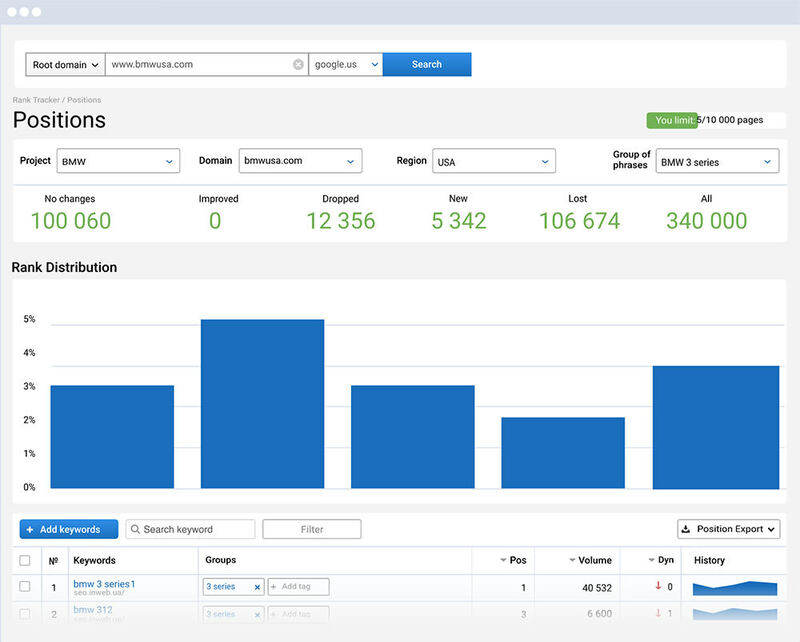 You can discover search suggestions, conduct side by side comparison of your rankings with your competitor, along with automated reports, analyze advertising trends, perform batch analysis of domains and much more. After you’ve built your list of keywords, stick it in AdWords Keywords tool to find out which ones are worth keeping. On the other hand, if you haven’t had luck with the other methods, you can use this tool to find more. The Blogger Outreach and Link Earning Executive is responsible for contacting webmasters and bloggers and researching relevant websites. It is also their job to suggest strategies for producing viral content that can be shared across social media for link earning. Their major time–consumer are the tasks like finding relevant websites and emailing webmasters. 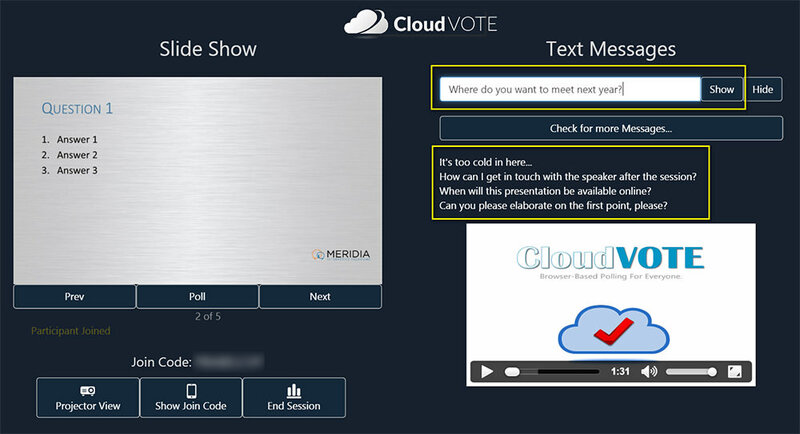 It is a highly effective tool for delivering smarter outreach for remarkable campaigns. You can use their unique blog discovery tool that finds and highlights new influencer opportunities automatically. Manage all your blogs in user-friendly lists and folders, discover your influencers and followers, and find relevant bloggers of any niche. This all-purpose marketing tool lets you easily find thousands of influencers in your niche and reach out to them in a fraction of time and cost. The only software you will ever need to automate the process of building links without having to write a single piece of code. It comes with a powerful scheduler and an indexing module that ensures the indexing of your links by Google. 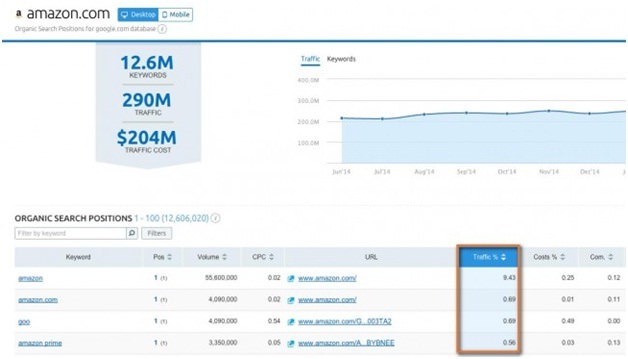 A word of caution: use this tool smartly or else Google might penalize your site. Local backlinks and local citations produce the best SEO results. 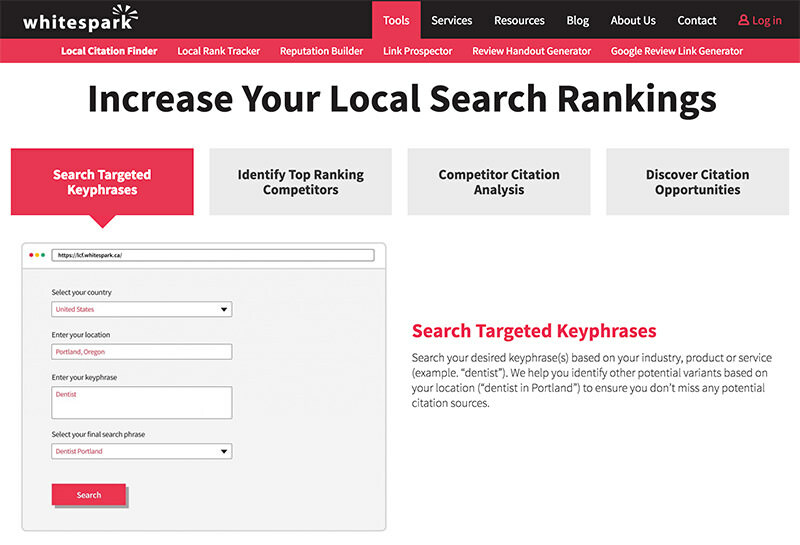 The local citation finder discovers where to list your business for better local rankings so you can discover and start building citations in an organized manner. A Content Writer is responsible for producing high quality, effective and user friendly content that not only attracts an online reader but produces great SEO results as well. A major time–taker for a Content Writer is finding relevant materials, preparing catchy titles and developing the main content body, tasks that often hinder their productiveness. This tool offers you to simply enter the subject of your content to find interesting content topics within seconds. Online users as well as Google demand a high quality content from the websites. 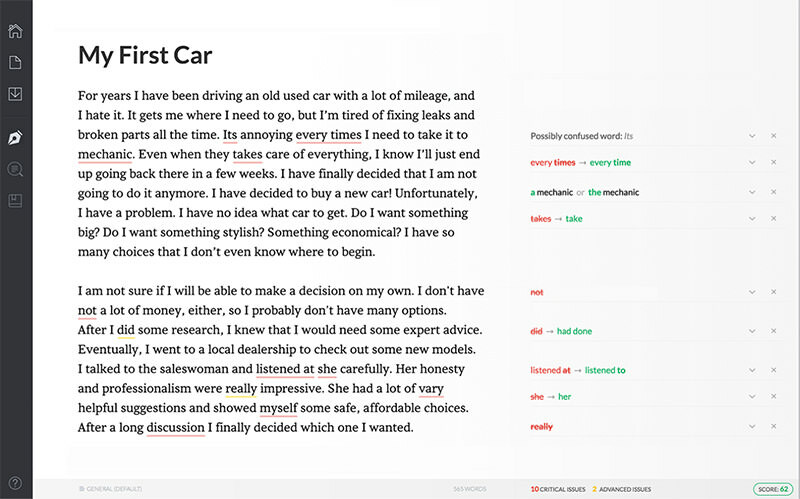 The Hemingway editor automatically highlights the garbage text and makes your writing bold and clear. This is a Chrome plugin that finds and corrects mistakes in your word processor. With contextual spelling checker and vocabulary enhancement modules, it quickly scans your text to for proper use of more than 250 advanced grammar rules. It is a tool that provides minimalist writing zone for distraction free writing. All you have to do is to open the URL and start writing. Moreover, bolding and hyperlinking become extremely easy with this tool. 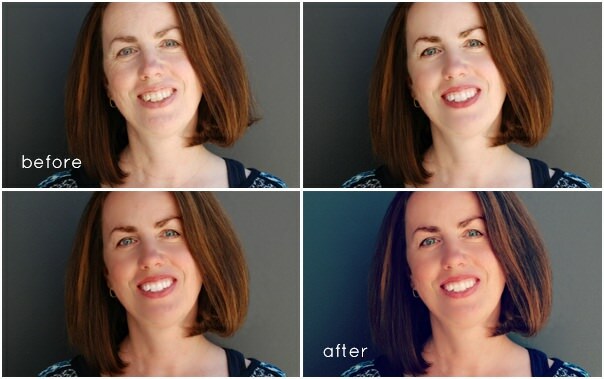 An Infographic and Image designer creates stunning graphics that attract user attention. Infographics play an important role in link earning and so the designer should be able to think logically and creatively making use of tools that prepare images in alignment with the textual content. Thinking creatively, obtaining new ideas and preparing the images using softwares takes most of the time of designers placing adverse effect on their overall productivity. If we are able to reduce the time spent on creative thinking and preparing images using traditional software, we can greatly improve the productivity of the designer. 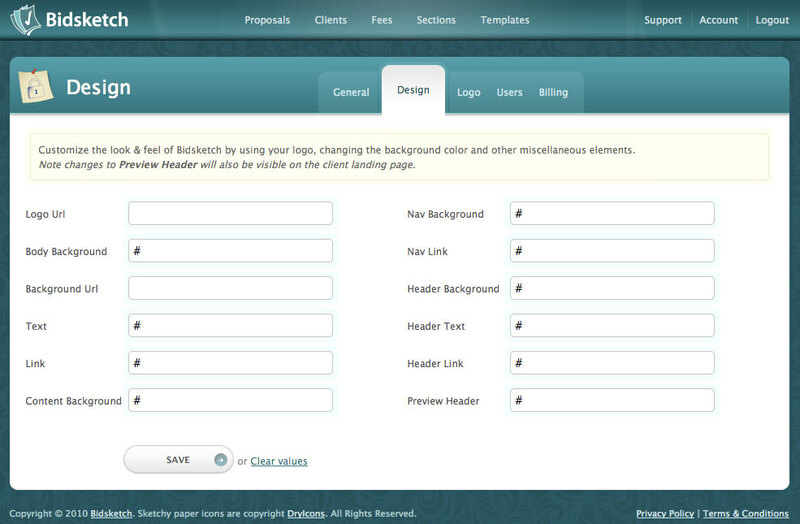 I recommend opting for WordPress as your CMS. An interesting tool that offers photo effects, free icons, design grids and stickers to make image designing an easy affair. 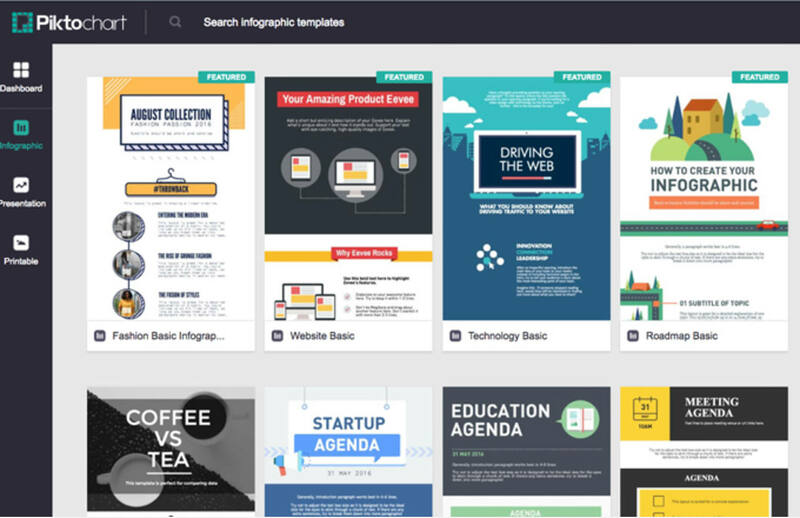 The easy to use infographic creator with 500+ professionally designed templates. You can crunch data in style with ready to use infographics and high resolution downloads. This may sound unconventional, but a Social Media Geek is an important part of the SEO team who is responsible for social media promotion and has the main task of generating engagement and social branding. His other tasks include sharing posts and images on social media, finding influencers and following them, analyzing the behavior of the popular trends, identifying demographics and monitoring social campaigns. The tasks that hamper his efficiency include updating the social profiles, finding influencers and analyzing the social behavior of the main competitors. If we are able to reduce the time taken on updating social profiles or finding influencers then we can greatly improve the performance. 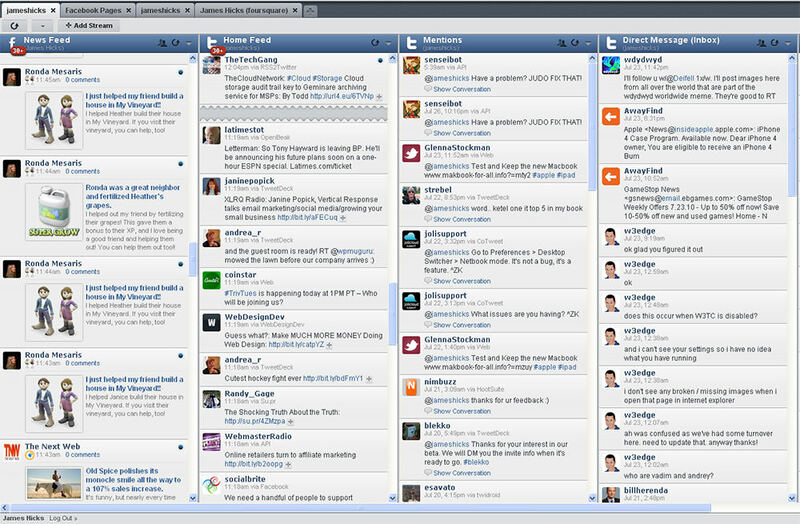 Below mentioned tools are extremely useful for social media promotion. 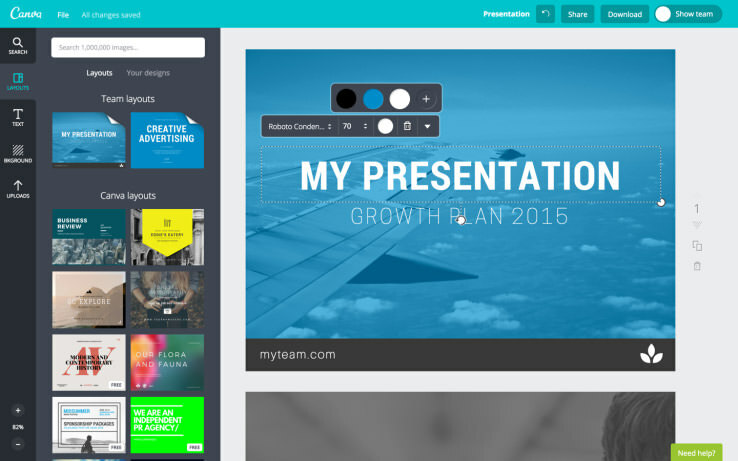 It lets you create content that generates engagement. You can also track how retweets, likes and shares make an impact on the overall engagement. The tool allows you to manage your social campaigns over 35 popular social networks, apart from other interesting features. Lets you discover and engage with quality prospects through social media. You can easily find people for influencer outreach and send automated customized messages to each one of them. You create a template that identifies the type of people you want to follow and engage with, and identifies them using keywords and other information. It helps to generate leads from social media at scale without having to invest much time in finding quality prospects or emailing them. The tool that helps you in creating custom recipes that are triggered automatically based on custom events. It lets you share content at the best times of the day in order to generate maximum engagement and get the most out of each post. 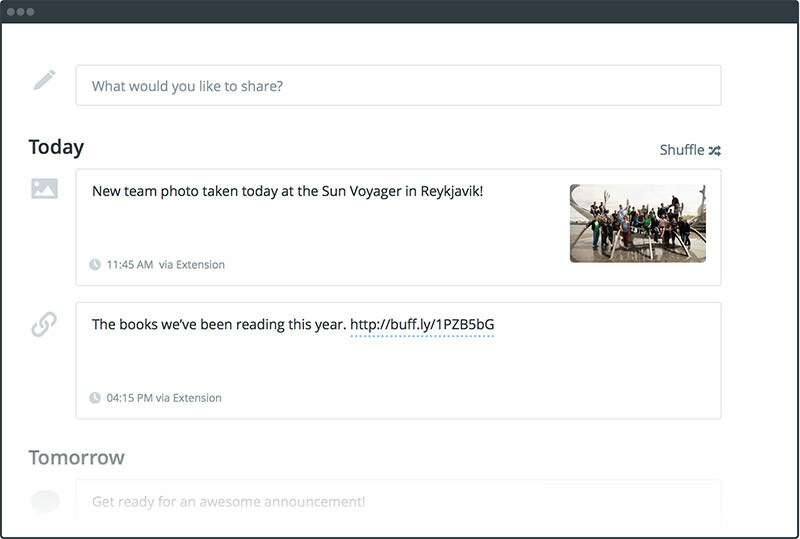 Moreover, you can customize every update that you are sharing on social media. There are certain studies that have found to have an impact on the overall employee productivity. The ‘C’ level executives should utilize these experiments in order to improve the output of the company. It is a psychological phenomenon in which a person changes his behavior or performance (works harder or performs better) in response to being observed by a superior. In other words we can say that when you foster employee collaboration, and the senior level executives keep an eye on the juniors and provide proper feedbacks whenever required, a more productive work enviroment can be maintained. Making employees happier helps in the longer run. Higher levels of happiness are associated with higher levels of productivity. All in all, we can say that the employee productivity increase manifolds when they are treated with perks and benefits as happier subjects are more productive. A happy employee is a productive employee. Don’t kill motivation! Set clear goals, provide proper feedbacks, communicate effectively, provide opportunities for skill development, arrange for office parties, workshops, movies, pay incentives if the employee is achieving his targets. With this, we are all set to raise the productivity of our SEO team. Hope this article provided some insights as to how you can easily raise the output of your SEO team. Please feel free to comment below regarding your opinions on how we can enhance the productivity of our SEO team.